Keep Your Home Free from Invasive Pests! Guaranteed pest control services at affordable rates. We work with home owners, property managers and businesses owners throughout Lancaster County, PA.
Our technicians use only EPA-approved pest control products that are both child and pet-friendly! We'll take the time to consider your home or business, your surroundings and your budget. Get a free, no-obligation quote! Our local team of pest specialists is large enough to handle your needs, yet small enough to know you by name. Fully licensed and insured, our team of specialists is here to provide fast results at affordable rates. Our monthly maintenance plans are designed to keep your home or business pest-free, year-round. Our guarantee covers most crawling insects and spiders for as long as your maintenance plan continues. 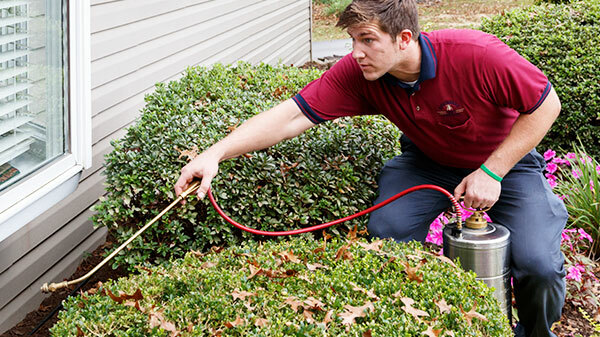 Keep your home or business pest free with a maintenance plan that fits your needs! Think you have termites? 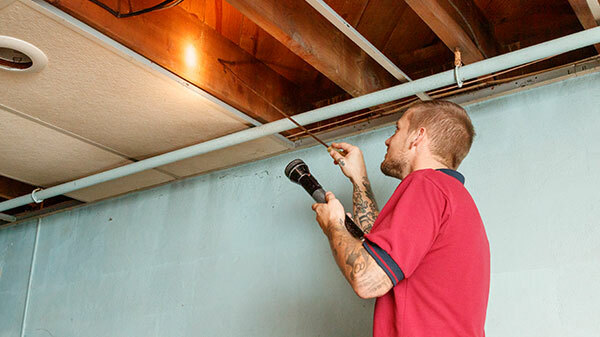 Find out for sure with a FREE, no-obligation termite inspection! We have used Kirchner's Pest Control as our 'go-to' exterminator whenever we or our clients need help with anything that has six legs. We can count on prompt, professional and courteous service and once they're on the job, our problem will be resolved. I have been a customer of Kirchner's Pest Control for more than 30 years and have been exceedingly satisfied with their knowledgeable, efficient, and friendly service throughout that time. Any problem that arises between services is always quickly addressed. I highly recommend this wonderful family business and am grateful for their many years of service to us. I have been using the Kirchner's for the past 15 years or so. Service is exceptional! This is a company we can always depend on no matter what the problem may be. If you are looking for an excellent pest control company, Kirchner's Pest Control, in my opinion, is the best of the best! Sign in and leave a review!